Why does a non-national currency economy have appeal? What are the risks of a non-national currency economy? Who stands to benefit from a non-national currency economy? Stephen Clayton joined the Communication and Outreach department at the Dallas Fed in August, 2010. He assumed responsibility for the Bank’s community engagement department in October of 2015. Clayton is responsible for providing relevant and timely information on the Federal Reserve System, economic concepts, monetary policy and personal finance to audiences across the Eleventh District, including community groups, trade associations and service organizations. Prior to joining the Dallas Fed, Clayton was a financial advisor at Edward Jones Investments in Carrollton, Texas. 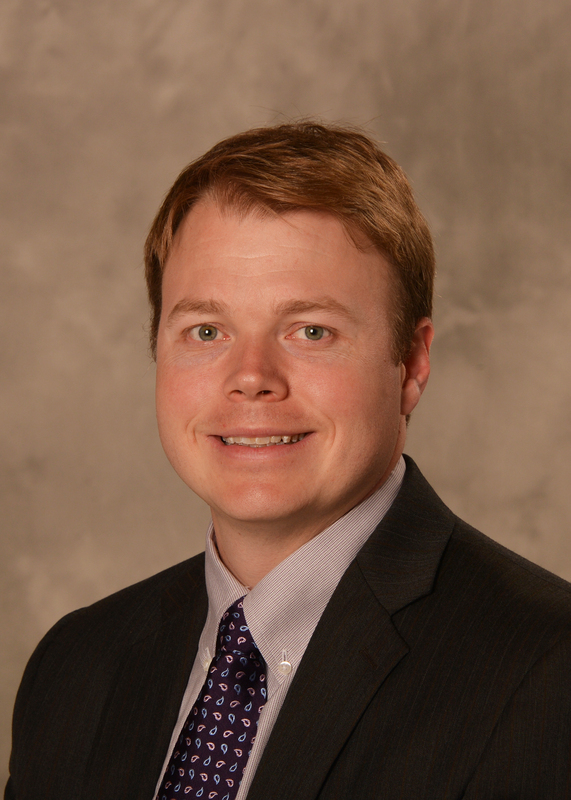 He has been published in the Journal of Quantitative Analysis in Sports and written publications for the Dallas Fed. 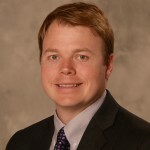 Clayton has a BA from Austin College with a focus on economics, philosophy and math and pursued graduate studies in economics at the University of North Texas. This entry was posted on Monday, February 29th, 2016 at 9:45 pm	and is filed under Events, Meetings and Seminars, News and Updates. You can follow any responses to this entry through the RSS 2.0 feed. You can leave a response, or trackback from your own site.